Magnificent Earth. Bryce Canyon National Park in Utah. The view from Rainbow Point shows the beautiful red-rock cliffs, sculpted over millennia by wind and water. 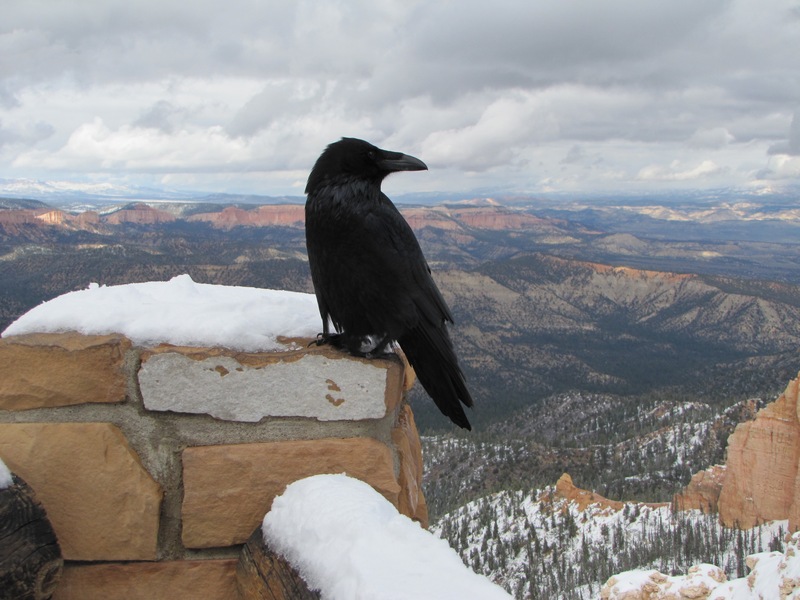 I’ve been getting such nice comments, here’s a fellow who greeted us at another of the overlooks at Bryce. Such a beautiful place and a wonderful photo of it. Hubby and I are considering Utah when we retire, or he gets a transfer on his job. Spectacular, definitely.